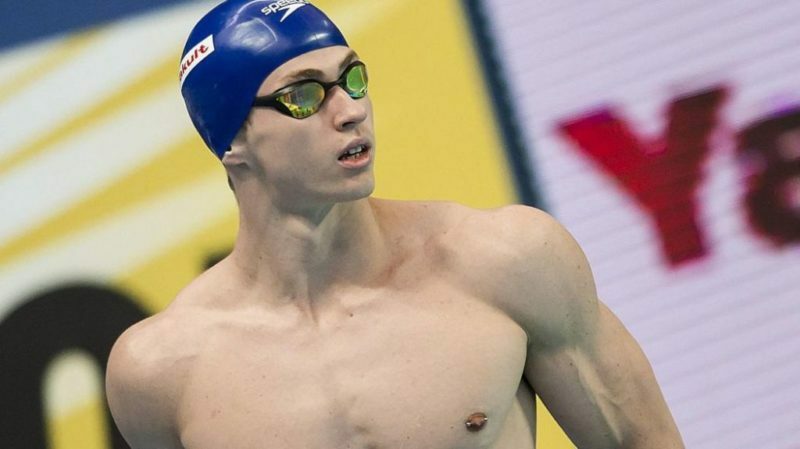 English champion [Ben Proud] says he is gutted to lose his appeal having been disqualified on the starting blocks in the 50m butterfly heat yesterday at the Gold Coast Aquatic Centre. The world champion came out victorious with the fastest time, but was disqualified after the race. Proud lodges a formal complaint to challenge the decision but lost. “I am in the shape of my life and am gutted to miss out on the opportunity to show what I can do,” Proud said. “With thousands of fans in the crowd, I wanted to give them something to cheer about by delivering a fast time. “Unfortunately before the start signal I was judged to have moved my leg and the referee deemed this enough for a disqualification.